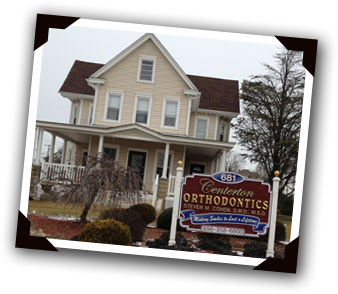 CentertonOrthodontics is the top rated office for all your traditional braces and Invisalign needs in the area. it easy for you to schedule appointments with us at your earliest convenience. the issue before it gets out of hand and causes extensive pain or damage. Our attention to quality extends far past customer service, however. healthy mouths and dazzling smiles. At Centerton Orthodontics, you are not just another patient. care that they need without having a treatment option that is visible. it might bring to their lives. Proudly serving all counties of South Jersey including: Salem County, Cumberland County, and Gloucester County.